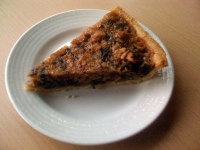 Spending a bit of time again in Scotland, and it allowed me to find another delicacy that would go well with a nice cup of tea – Ecclefechan Tart. 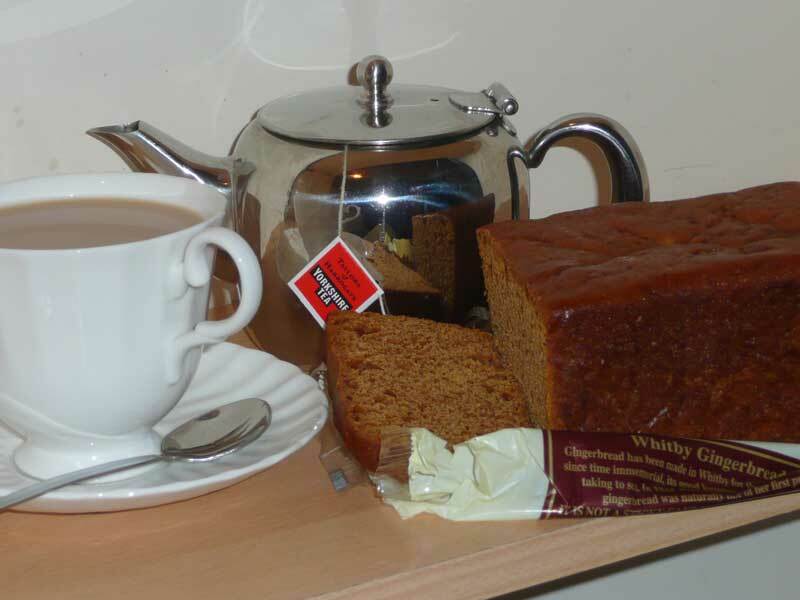 Or more specifically, Botham’s of Whitby original Whitby Gingerbread. 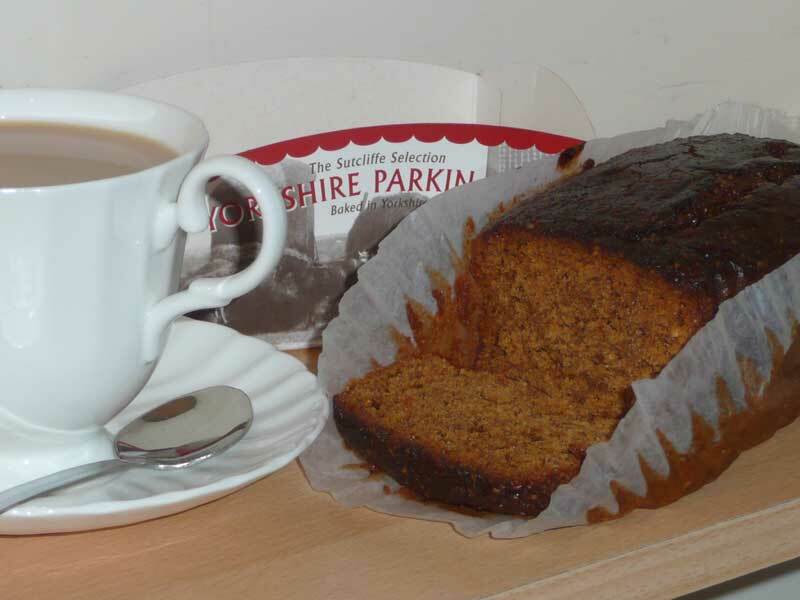 While walking the Pennine Way I was in need of sustenance to keep me going through the day. 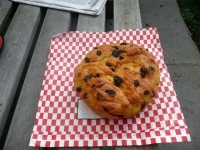 While I found some good biscuits, cake is less prone to disintegrating (or at least more easily squished back together). Having spent quite a while wandering along the route through Yorkshire I was pleased to find a supply of Parkin, a cake with strong local connections. 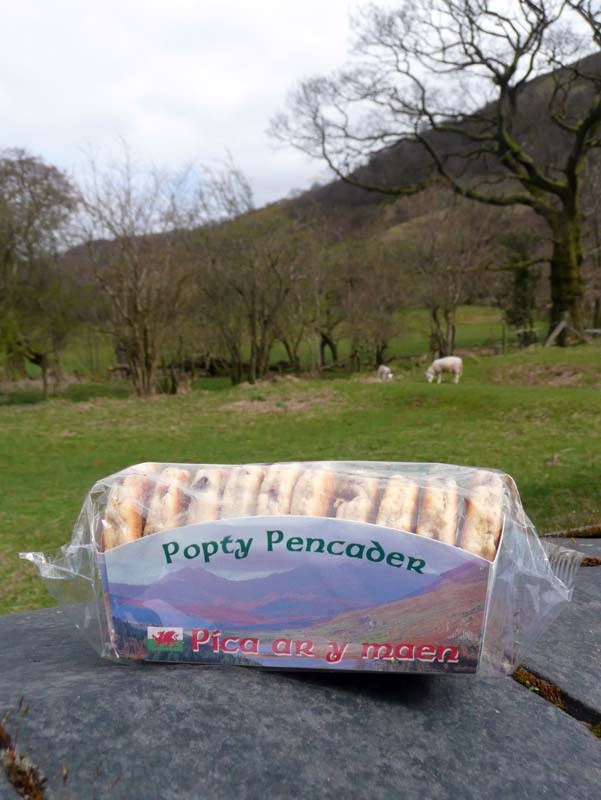 Welshcakes can be traced back in time to one of the earliest forms of baking, where a flatstone would be placed onto an open fire and small flat cakes would be griddled on top of the hot stone. 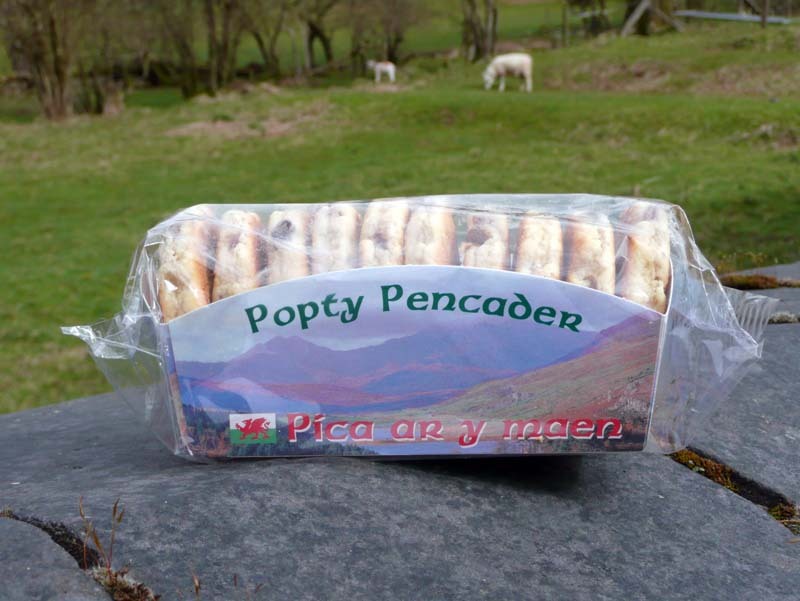 It is a shame that they are not more widely available outside of their native Wales as they make a fine accompaniment to a nice cup of tea. Cornwall is one of the few places in the UK where saffron is used to make cakes and buns, though similar delicacies can be found in a few places around the world. 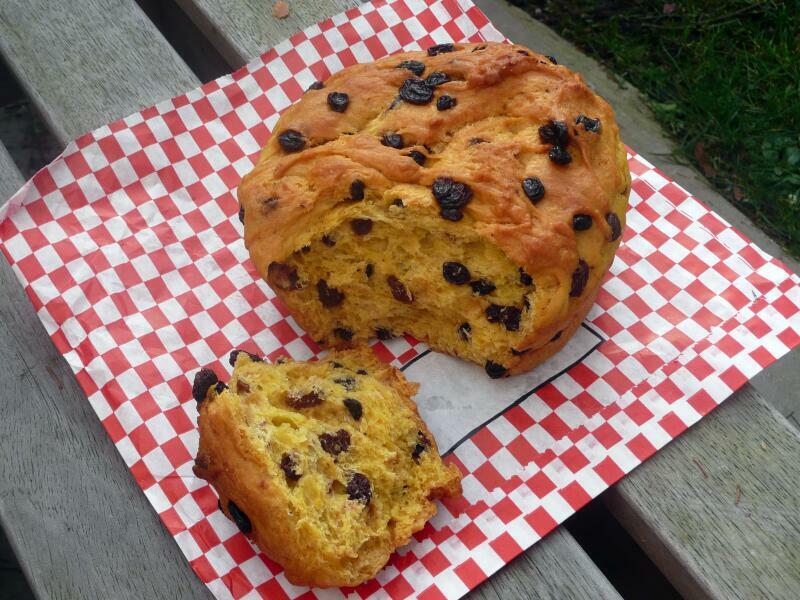 Saffron cake is a rich yeast dough cake that is flavoured with saffron and contains currants. 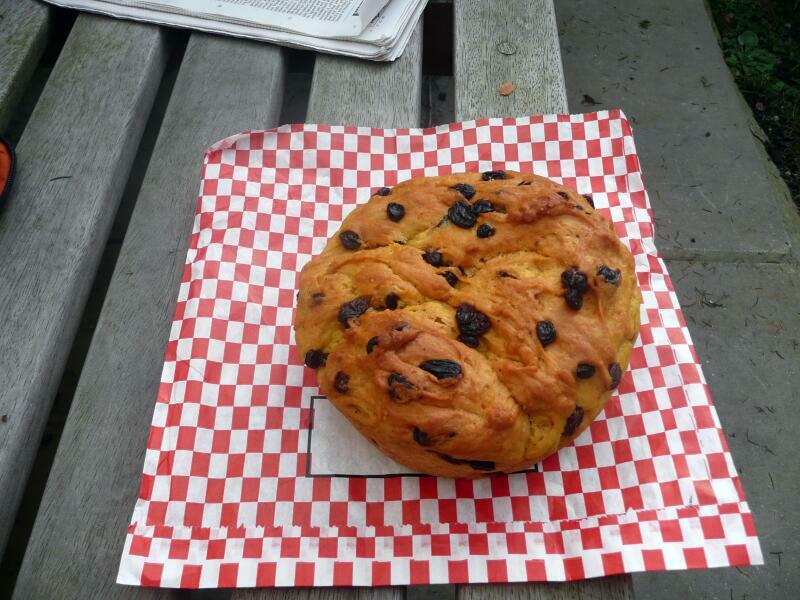 With the delicate saffron flavour also comes the rich and distinctive yellow colour to the cake. 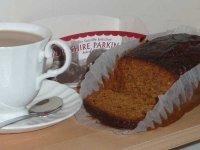 Traditionally saffron cakes were only made at Easter time, though thankfully they are now available to enjoy all year round with a cup of tea! 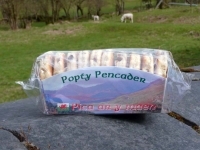 No preparation would be complete without ensuring the emergency rations have been packed. In my case this always includes Kendal Mint Cake. 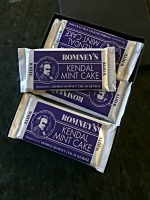 While not a traditional ‘cake’ this post could be equally at home in the A nice cup of tea andâ€¦ series, though I feel further testing is required before I put a seal on the best Kendal Mint Cake and perhaps had a chance to visit the various establishments in Kendal (there are currently three companies that produce mint cake). 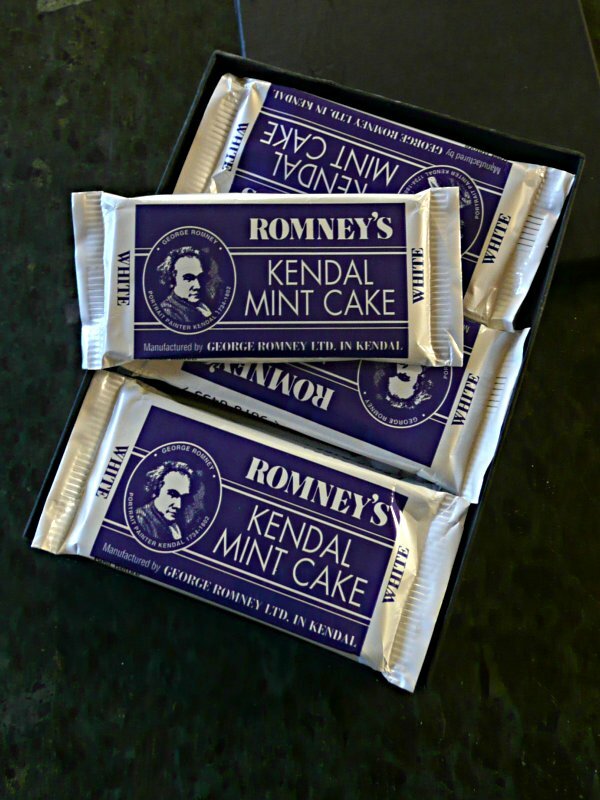 Kendal Mint Cake is the best combination of sugar, water and peppermint oil to be found, and can only be bettered when the chocolate coated variety is at hand mouth. Due to its high energy content it makes for a very good emergency ration. After and early start (apparently there is a 6 o’clock in the morning), a full day at the Birdfair, and seeing 7 opsreys at Rutland Water, there was quite some need for sustenance. 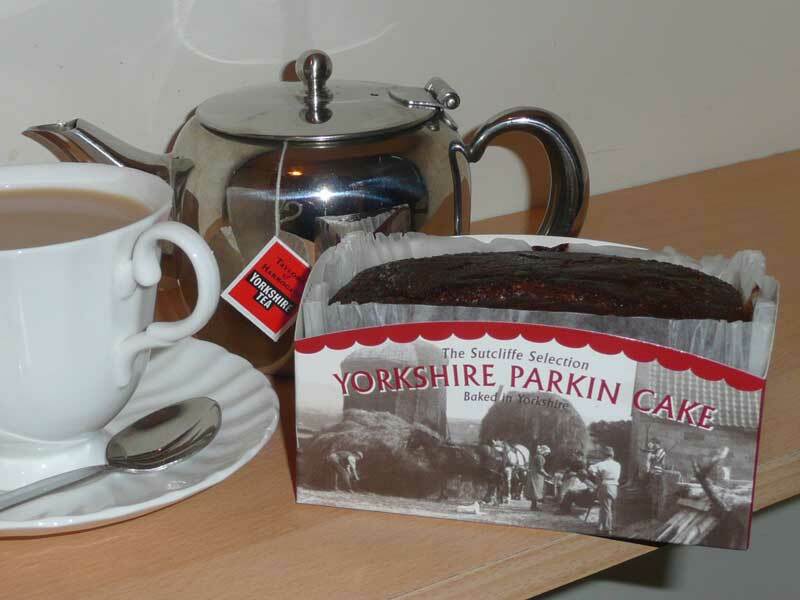 Thankfully we were not far from Melton Mowbray the home of pork pies and Melton Hunt Cake. 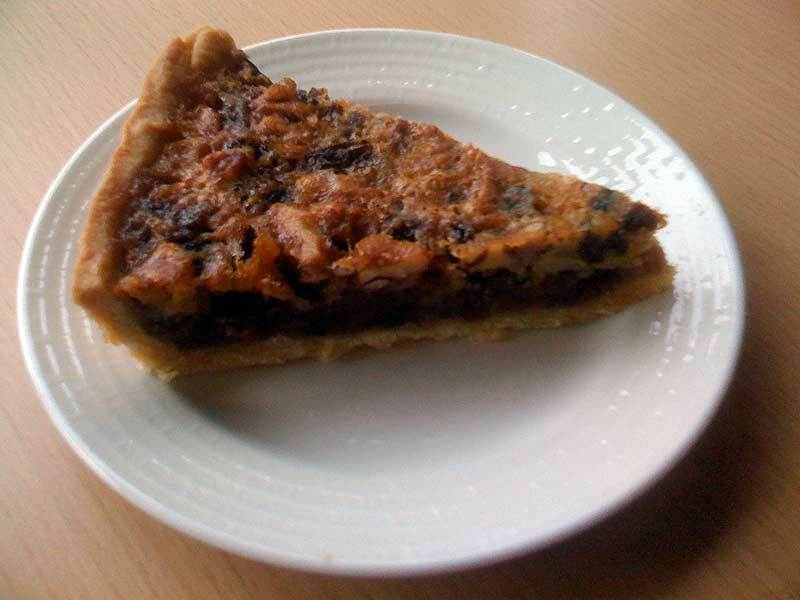 Melton Hunt Cake is a rich, moist fruit cake first created by Joseph Morris in 1854 for members of the local hunt. 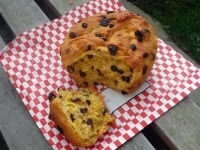 The cake is still made using the original recipe and method, combining the finest ingredients: sultanas, currants, muscovado sugar, butter, fresh eggs, cherries and almonds all enhanced with Caribbean Rum. 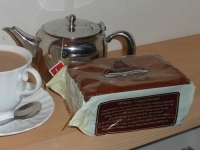 Having now let the flat, it might be a while before I come back and enjoy one of the delicious Maids Of Honour cakes at Newens. While I wasn't looking a few things broke. While a few things are now working again please be patient.